Raising Awareness of Skin Cancer to the public by empowering people to be aware of the signs of skin cancer and self-check their skin regularly for early signs of change is important in our battle against cancer. 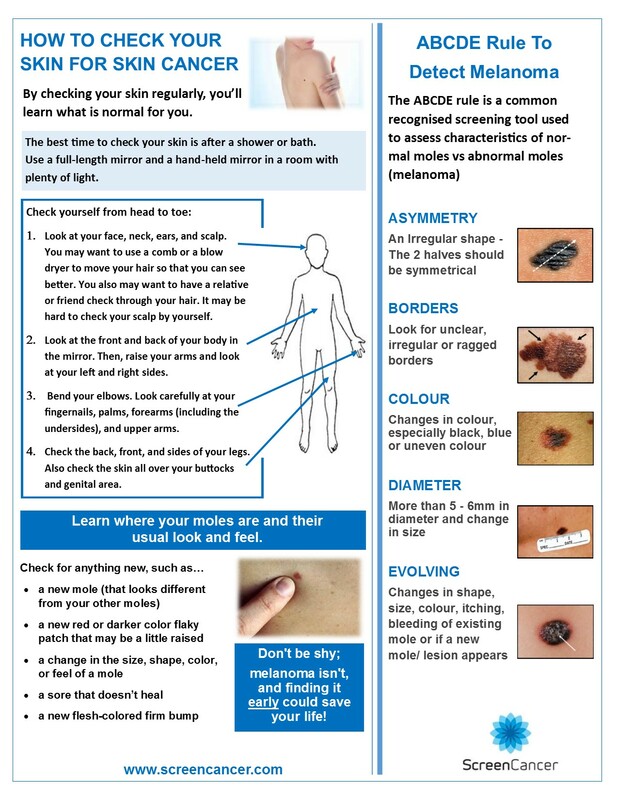 The ABCDE rule is commonly used worldwide both by doctors and people in general, thus keeping this in mind as you check your moles could be good. Share your knowledge with someone you care about – Download the poster and share it! 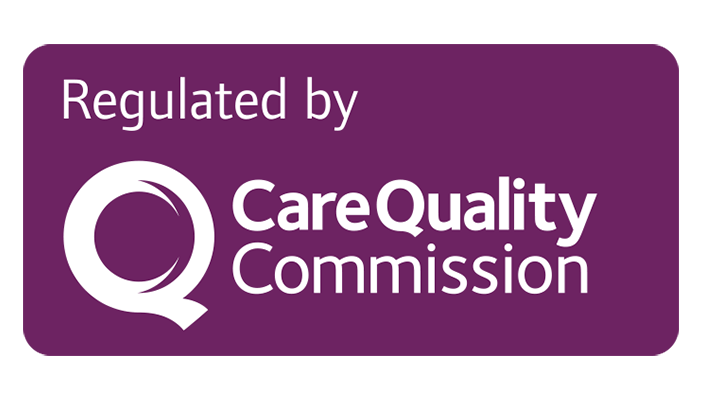 There is NO public screening programme available for Skin Cancer detection within the UK. 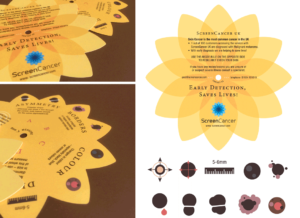 ScreenCancer advise skin checking every 3-6 months!